Find Out the Top 5 Mistakes Most Business Owners Make! 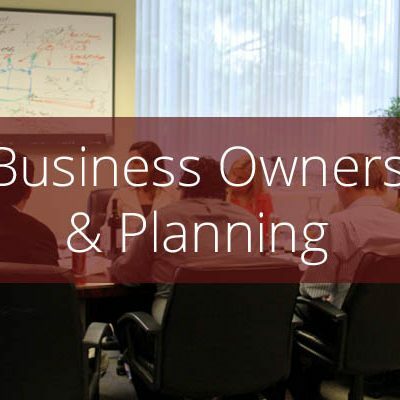 Please join us for our 3rd Annual Owner’s Roundtable, a half-day, value-packed workshop designed for business owners who want to maximize the value of their businesses and exit on their terms. Visit www.scinstitute.org/OR2019 for more details.